Super bright LED light will be a guiding light in even the darkest of places. 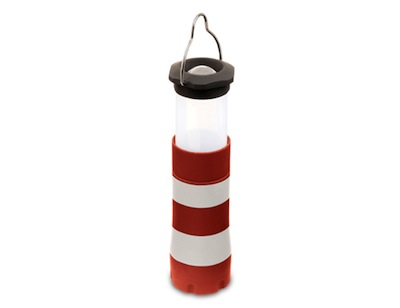 Great to use in your closet or while camping, just unscrew top and extend to turn into a lantern. Measures: L 1.57" x W 1.57" x H 5.32"